It has been awhile since we’ve heard anything from Criterion Games. While it has been stated that they’re no longer working on racing games, as they’ve handed Need for Speed off to Ghost Games, it appears a military shooter is up next for them. Don’t expect something completely unfamiliar, however. Michael Pachter spoke to Eurogamer, and stated that he believes Criterion Games is working on an entry in the Battlefield series. This won’t be Battlefield 5, but rather a spin-off of sorts for the franchise. We spoke with management on Thursday afternoon, and although they have not yet announced a version of Battlefield for FY15, they confirmed that our understanding is spot on and that if a version of Battlefield were to be released in FY15, it would be developed by a studio other than DICE. Could Criterion Games be working on reviving the Bad Company series, or are we to expect something different? 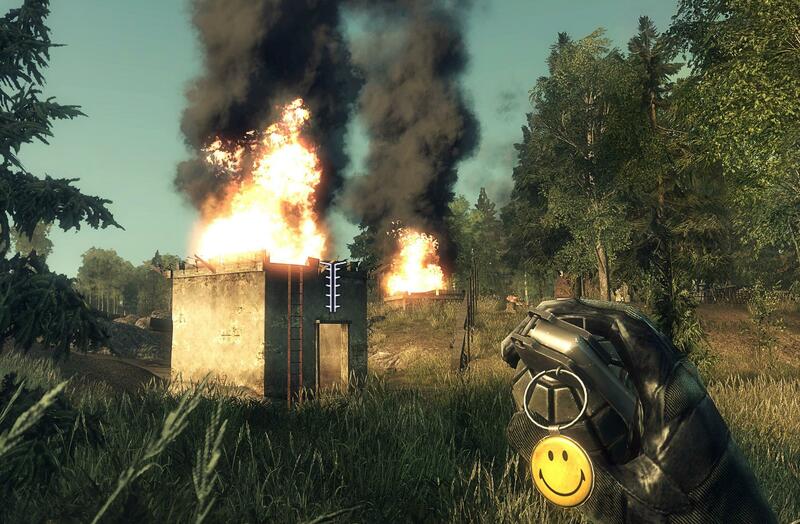 The revival of the Bad Company series is something fans have asked DICE for in recent years, but there aren’t any real hints to make us think this way just yet. What type of shooter do you hope to see from Criterion Games? Would you rather they go back to creating racing titles instead? Be sure to let us know what you think by leaving us a comment below, or continue the discussion on Facebook and Twitter.